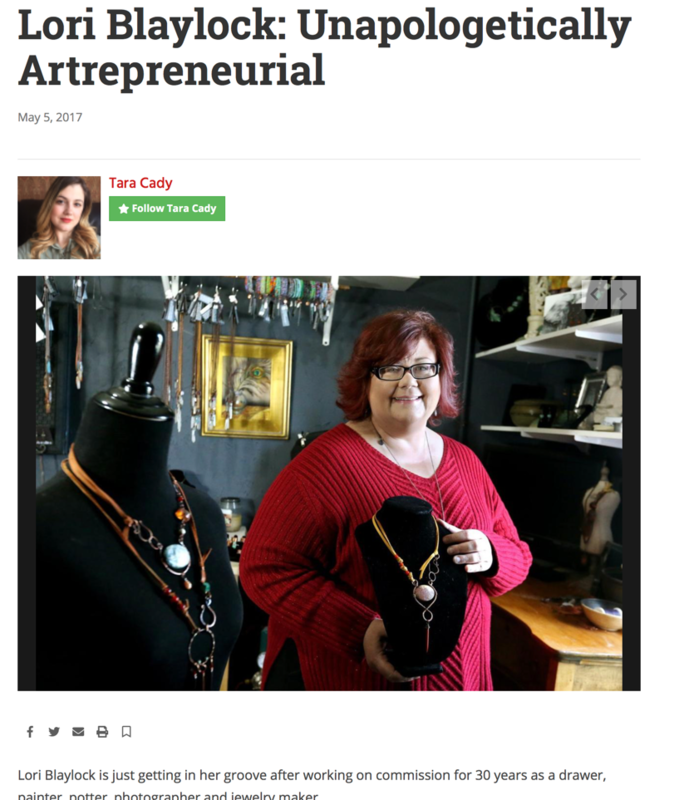 Lori Blaylock is just getting in her groove after working on commission for 30 years as a drawer, painter, potter, photographer and jewelry maker. “You can’t count the kid art, but that’s kind of where I started,” Blaylock said. Blaylock grew up in Billings and earned a Bachelor of Arts degree in art at Eastern Montana College in 1996 with a concentration in drawing, watercolor and ceramics. Angel Horses, Inc. is a local area non-profit that rescues the fragile human psyche by pairing people who need empathy with animals who need to be rescued. The group works primarily with horses, disabled people, Alzheimer's patients, cancer patients and children with autism. In 2015, they held their annual auction with a twist: 4 life-size arabian pained horses. The participating artists included: Kevin Red Star, Carol Speilman, Tyrel Johnson and Lori Blaylock. My horse, Spirit of Rhiannon sold for $12,000 at auction and I'm so honored that my work could benefit such an amazing organization. The Bighorn Magic Project was a continuation of the Billings Historic Depot Renovation. Nearly life-size bighorn Rams were painted or prepared for indoor outdoor display in the Billings downtown area. 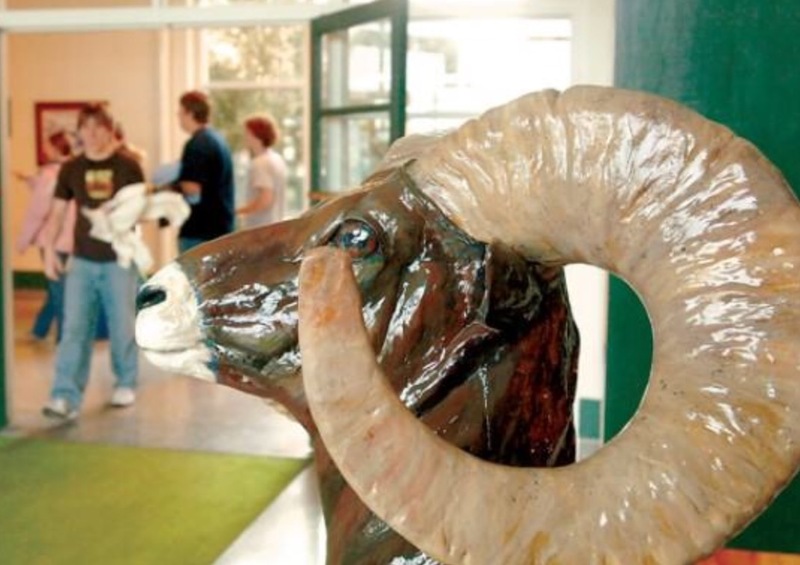 My Ram, Vaulted Shaman, was purchased at auction and donated the ram for permanent display to Billings Central Catholic High School. 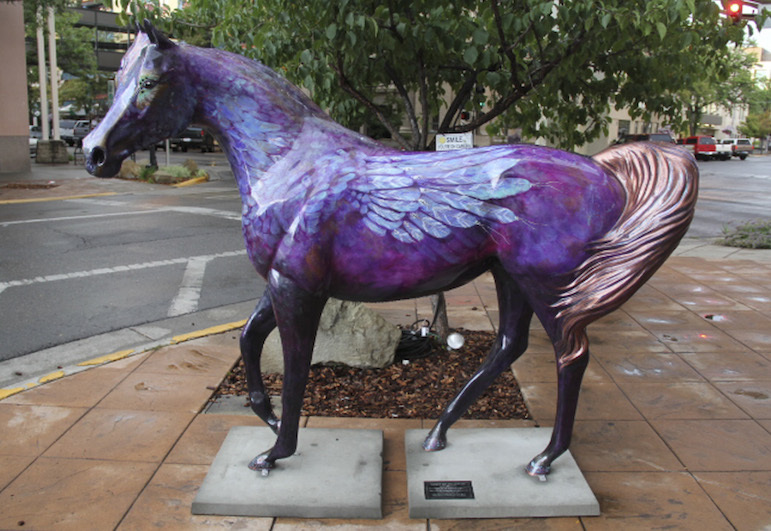 The Horse of Course Project was Billings first public art project. Artists from around the area prepared life-size fiberglass quarter horses for indoor/ outdoor display and a subsequent auction to raise funds to start the Billings Historic Depot restoration. 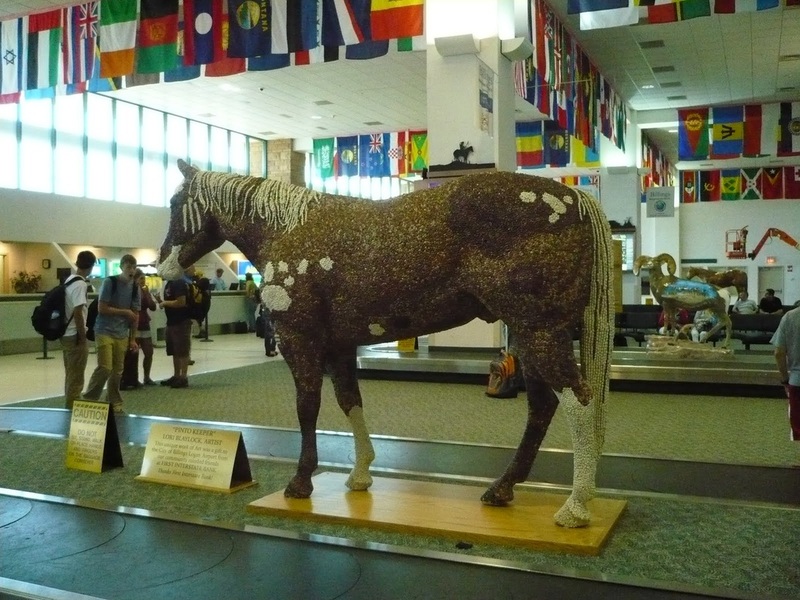 My horse Pinto Keeper was purchased at auction and donated the horse for permanent display at the Logan International Airport.